This entry was posted in Uncategorized and tagged artist, books, friends, gratitude, lesbian blog, lesbian fiction, lesfic, library, literature, mature lesbians, mature sapphics, painting, poetry, writing by Kieran York. Bookmark the permalink. This 45 year old loved every word of Appointment with a Smile. Love is love, no matter the age. You had me hooked at page one. It’s a fantastic book for women of all ages. Thanks, Bev. Your comment means a great deal to me. I can’t wait until your new book comes out. MY SOLDIER TOO will forever be in my top ten all-time favorites. It’s impact has stayed with me as if I’d just put it down. I’m going to be first in line to purchase your next one. Women of all ages are beautiful! How was it I did not comment on this in July? This book was wonderful. It gave me hope. You know I have a heart that leans toward the romantic. Danielle is heroic in that she can look at her past and even while mourning it move on to a future that promises love and passion. This is a book I look forward to rereading. Something to bolster the spirit and remind me of possibilities as I move forward. Thank you, Maf. You know how I respect your opinion! I can’t tell you how happy it makes me to think you like my book. It’s very special to know, my dear friend. You should have hope – someday someone is going be lucky enough to catch you. You seem to know, Kieran, romance doesn’t die unless you let it. The remedy is simple enough. don’t let it. A beautiful comment, my friend. Thank you! Beautiful. 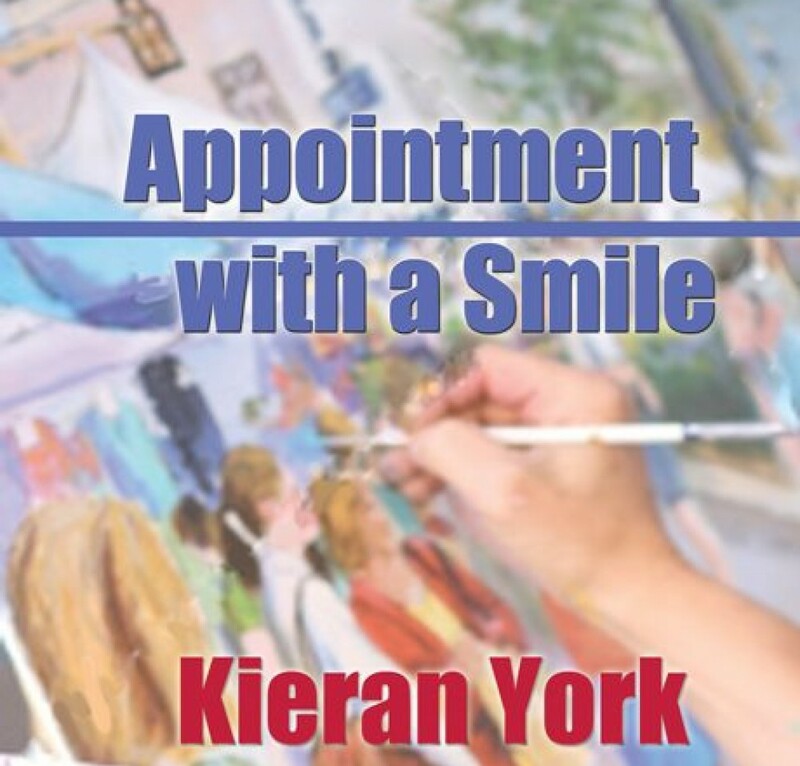 I am looking forward to reading Appointment with a Smile….thank you for sharing your heart with all of us, young, old and in between. Thank you, Rogena! Young, old and in between – nicely stated.